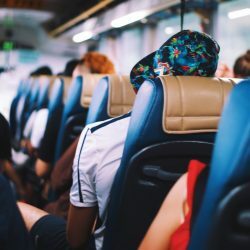 Travelling locally is eye-opening and can be a joy. 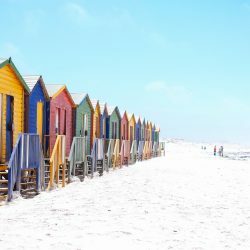 While international travel is usually touted as the best kind of travel for learning about the world and expanding your world-view, travelling locally has a role to play in that expansion. You can never reach a threshold in learning your history and because South Africa is multi-cultured, there will always be something new to learn somewhere. One place to start this kind of learning is certainly by taking a walk down Route 67. 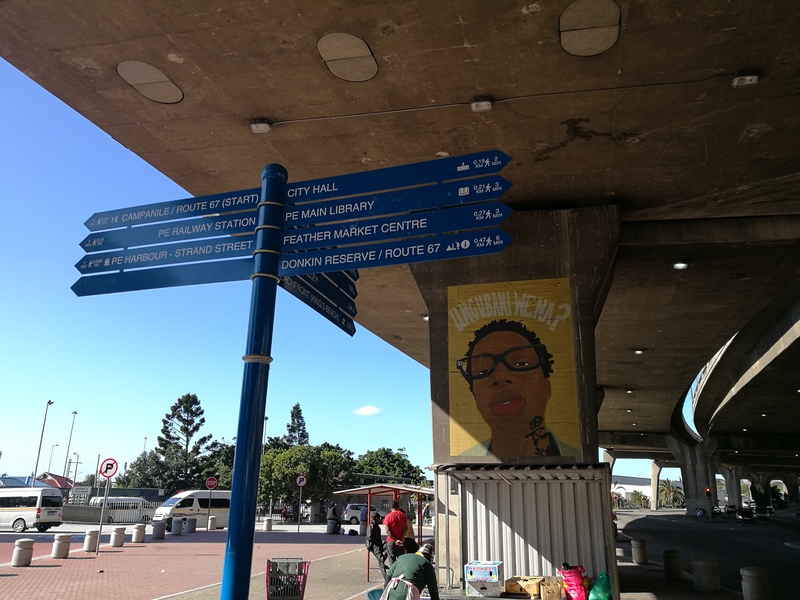 Named after the man himself, Nelson Mandela Bay Municipality was bound to have a few projects paying tribute to the life and times of Nelson Mandela. 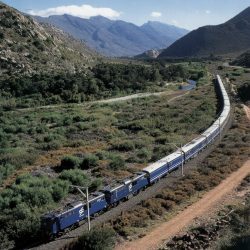 On a recent trip to explore the Eastern Cape, we took the guided Route 67 Tour. The tourist attraction is an immersive experience covering everything from history to art. What is the Route 67 Tour? 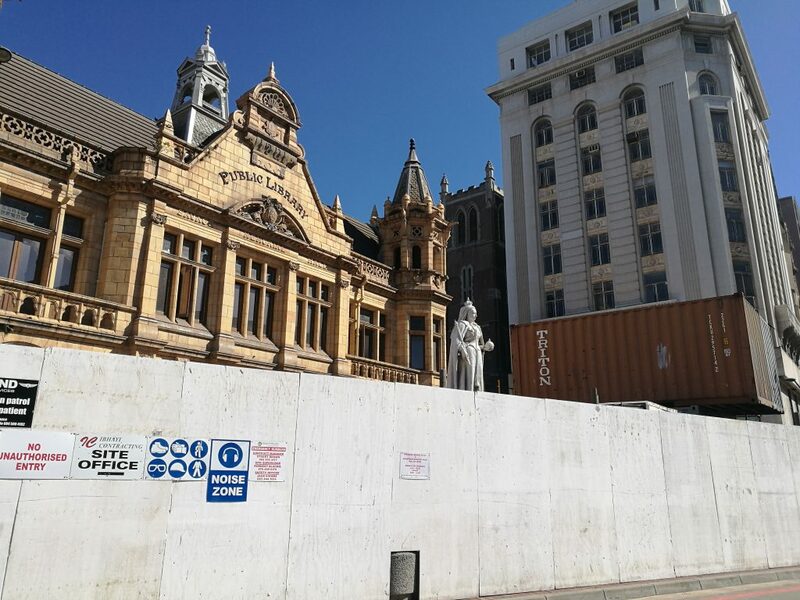 Route 67 is a walking tour in Port Elizabeth that focuses on South Africa’s history, through the lens of the life of one of its heroes. 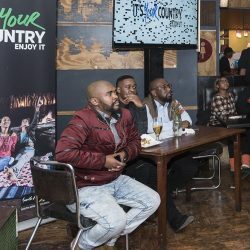 With quotes and public art that highlights a period spanning the 67 years former president Nelson Mandela spent in service to South Africa in pursuit of Freedom, the Route 67 Tour is as much a treat for history lovers as it is for novices. 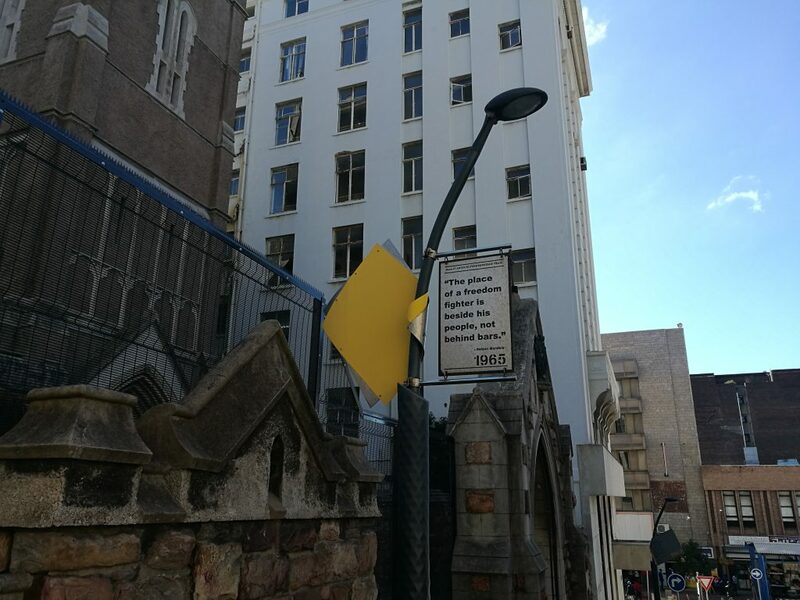 Mandela is not the only anti-apartheid activist you will encounter on the walking tour. One of the names that came up was Vuyisile Mini. 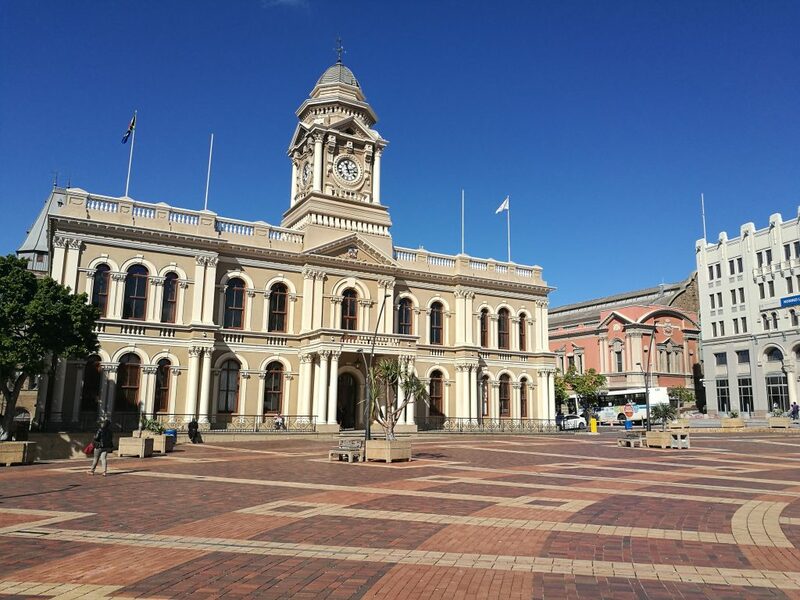 The Route 67 Tour takes you through Vuyisile Mini Square, right outside the Nelson Mandela Bay Municipality city hall. Mini was a unionist, Umkhonto Wesizwe operative and is among one of the first people to be sentenced to death and executed by the apartheid regime. Vuyisile Mini was also a noted and celebrated musician. 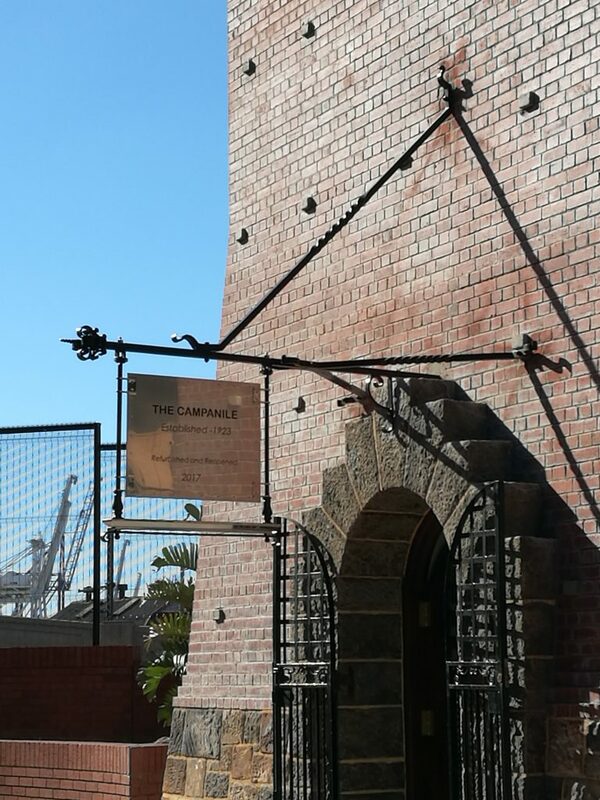 History has been consciously brought to life on the streets of Port Elizabeth, we should all take a stroll through it the next time we feel like changing how we view the world.